Get Motivated! 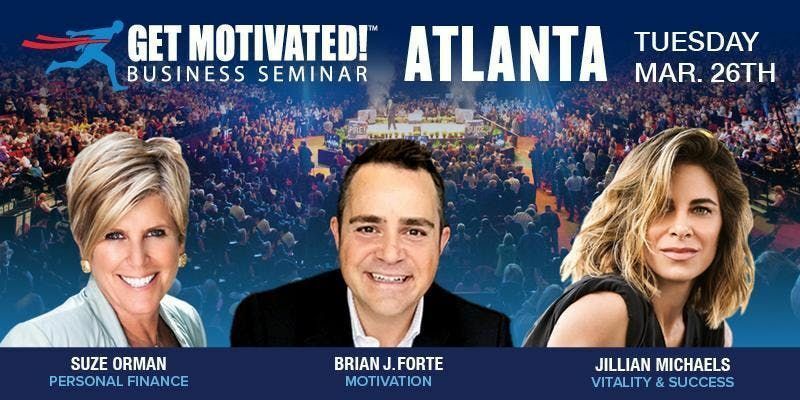 Seminars have reached over 10 million people over the past 30 years and every Fortune 1000 company. Those that have graced our stage include 6 US Presidents, countless Heads of State, and the world's most successful personalities from sports, media, politics, business, finance and entertainment.